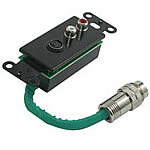 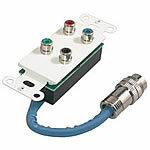 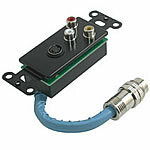 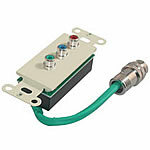 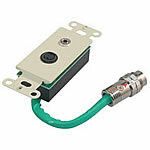 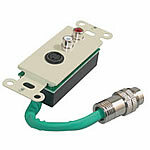 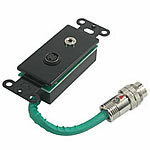 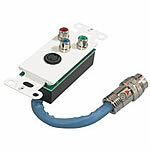 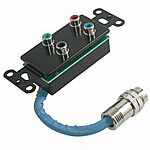 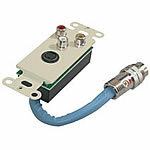 The Rapid Run complete solution requires Flying Leads or Wall Plates on either end of the Base Cable. 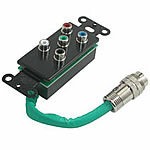 So for each cable you will need 2 Flying Leads, or 2 Wall Plates or 1 Wall Plate and 1 Flying Lead. Ideal for use with whole house audio distribution systems or any time you need to transfer two channels of audio over one cable. 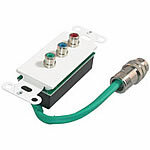 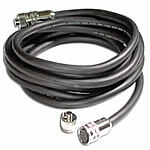 for use with receivers, projectors, HDTVs, computers, and any application where an S-Video and dual channel audio signal is desired. 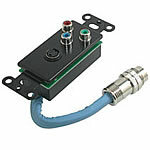 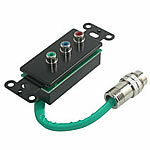 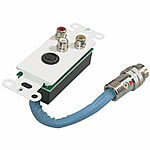 Ideal for use with computers, projectors, and any display suporting any combination of S-Video, Composite Video and Stereo Audio. For use with receivers, projectors, HDTVs, computers, and any application where an S-Video and audio signal is desired.